I enjoy giving patients a very special and caring experience. At CTCA, we treat our patients as a person, not as a number or procedure. 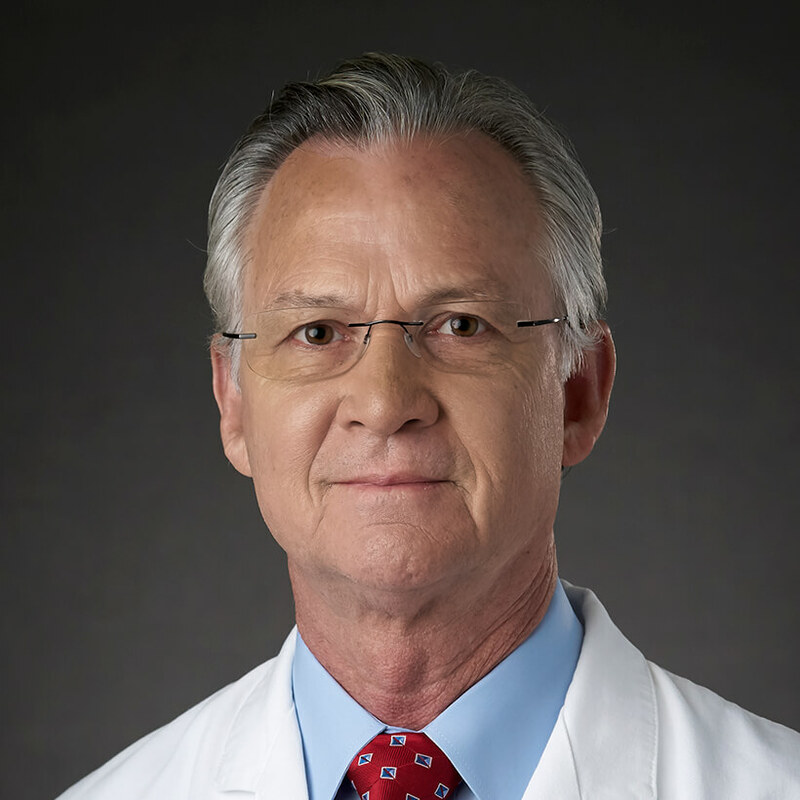 “I have always strived to provide the best care I can for my patients,” says Dr. Neil Seeley, Chief of the Division of Anesthesia at Cancer Treatment Centers of America® (CTCA) and Medical Director of Anesthesiology at CTCA® Atlanta. Dr. Seeley values the patient-centered approach to care and being part of a team of clinicians providing that kind of care. At CTCA, he provides anesthesia and pain management for patients in a variety of treatment settings, such as pain control and sedation during radiological procedures and general anesthesia for surgical procedures. Dr. Seeley also assists patients with pain control following intensive surgical procedures. Before starting medical school, Dr. Seeley joined the Navy and flew helicopters for six years. He served his last aviation tour as a flight instructor in Pensacola, Florida, before returning home to Denver for medical school. Dr. Seeley completed his Doctor of Medicine in 1987. Following an internship at the Naval Hospital Pensacola, he served as a Navy flight surgeon and Senior Medical Officer at the Naval Air Station in Lemoore, California. In 1991, Dr. Seeley started his residency training in anesthesia at the University of California San Francisco, where he received the Stuart C. Cullen Award for Excellence in Clinical Anesthesia. Dr. Seeley returned to the military after his training and served as an anesthesiologist at two naval hospitals in California until 2001. During this time, he was also Clinical Instructor in Anesthesiology at UCSD, San Diego, California. His additional duties included leading the operative and invasive procedure committee and the anesthesia department at Camp Pendleton Naval Hospital in San Diego. After leaving the Navy, Dr Seeley worked as an anesthesiologist in Durango, California, before moving to Georgia. Dr. Seeley is certified by the American Board of Anesthesiology.